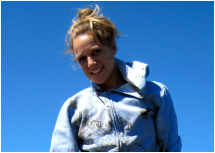 Heather is a PhD student in Biology at McGill University and a STRI fellow. 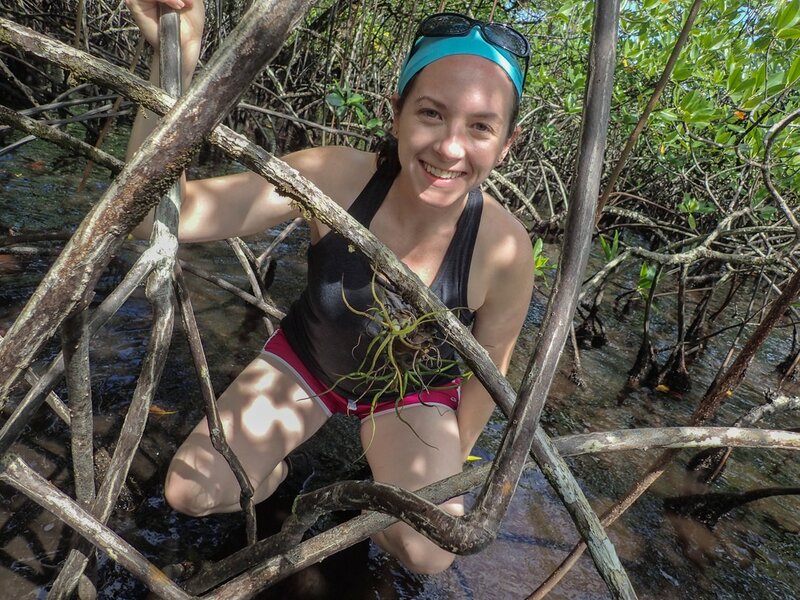 Heather’s research focuses on seascape ecology, the connectivity of mangroves with coral reefs and seagrass beds, and effects of this connectivity on biodiversity. Julie is a PhD student in Interdisciplinary Ecology at the University of Florida. Julie's current research focus is on the ecological impact of northern range expansion of mangroves into temperate saltmarsh. Andrew is an experimental community ecologist at STRI. 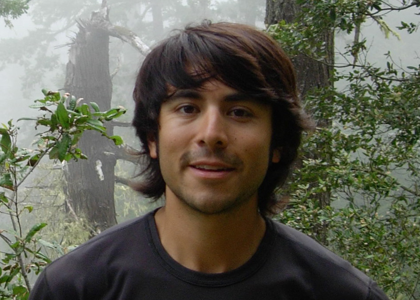 Much of his research focuses on how coastal and shallow marine ecosystems, including coral reefs, mangrove habitats, and sub-tidal bivalve reefs, respond to anthropogenic impacts and global change. Christine is an assistant professor in Environmental Engineering Sciences at the University of Florida. Her work focuses on understanding the mechanisms that drive natural patterns in biodiversity and designing novel approaches for enhancing coastal ecosystem resilience. Todd is a coastal biogeochemist and assistant professor in the School for Natural Resources and Environment at the University of Florida. Todd's research program focuses on understanding how global change is modifying key elemental feedbacks involving plants, soils and microbes. 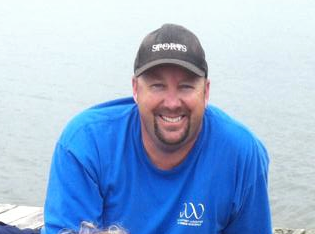 Tim is an experimental community ecologist and assistant professor at California State University- Sacramento. Tim's research has focused on the effects of species' invasions on ecosystem structure and functioning.